Get your daily scoop of what State of the Union is watching today, October 31, 2013. 1. Frightening numbers for Obama. 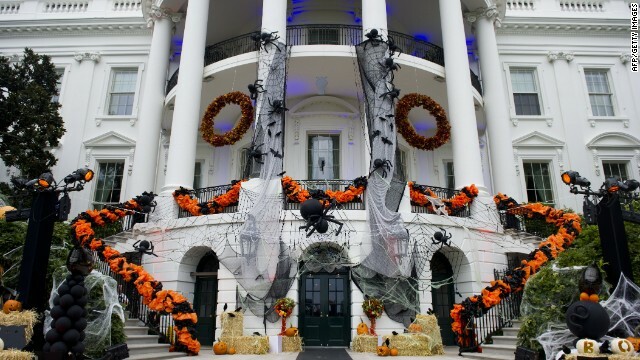 This Halloween is neither trick nor treat for the President, whose public opinion numbers have plunged. According to a Gallup's daily tracking poll released Thursday, only 41 percent of Americans approve of the job Obama's doing, with 51% giving him a thumbs down. A new NBC/Wall Street Journal poll shows the President with only a 42 percent job approval rating - an all-time low for Obama in that poll - and a 51 percent disapproval rating. All recent polling suggests the overall reason the President's numbers have taken a dive is because of a series of controversies that have stymied his administration and Americans are frustrated and angry about the direction of the country. Get your daily scoop of what State of the Union is watching today, October 30, 2013. 1. Sebelius gets grilled. 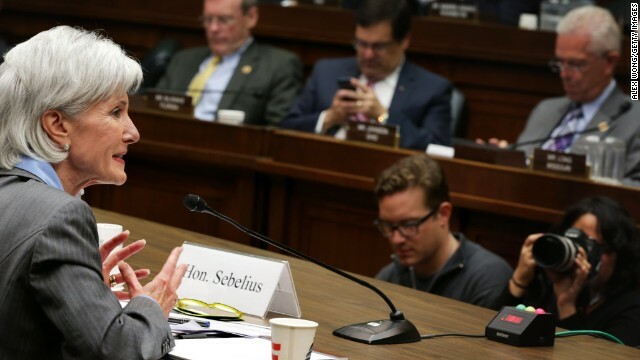 HHS Secretary Kathleen Sebelius faced more than three hours of questioning at a house hearing on the troubled Healthcare.gov website. She promised that the site's troubles would be corrected by the end of November, but offered an apology. "Let me say directly to these Americans: You deserve better. I apologize. I'm accountable to you for fixing these problems," Sebelius told members of the House Energy and Commerce Committee.